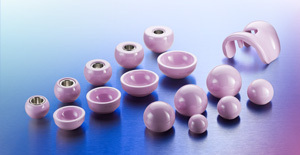 CeramTec helps people with its medical products. 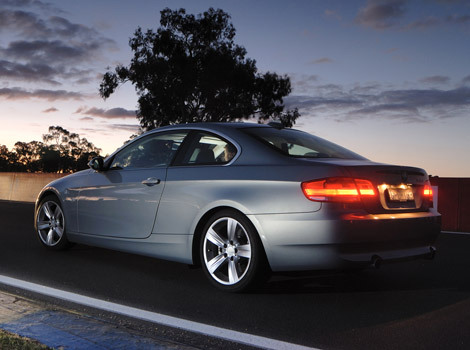 CeramTec mobilizes the automotive market. 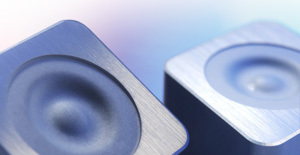 CeramTec powers the electronics market. 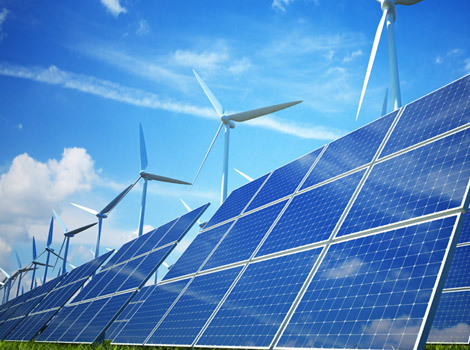 CeramTec saves energy and protects the environment. 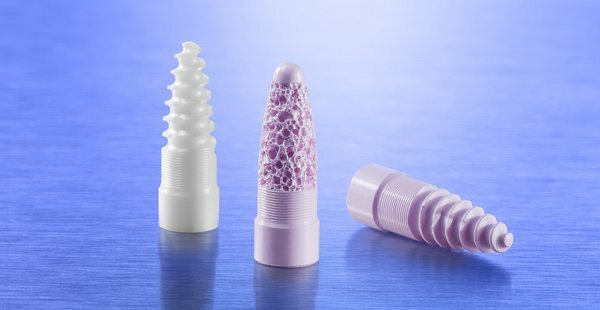 Everything about Ceramic Implants and their Longevity, Biocompatibility and Wear Resistance. 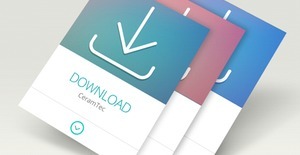 CeramTec is an international Manufacturer and Supplier of Technical Ceramics. 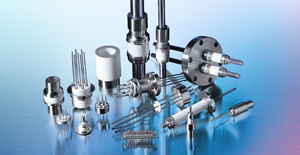 The Ceramic Experts offer a Portfolio with well over 10,000 different Products, Components and Parts, made of a Variety of engineered ceramic Materials. 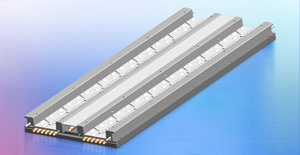 They are used in a wide Range of Applications. With a Tradition of more than 100 Years, more than 3,500 Employees are worldwide active at production sites in Europe, USA and Asia. Discover the World of Advanced Ceramics and one of the most powerful Materials of our Time. 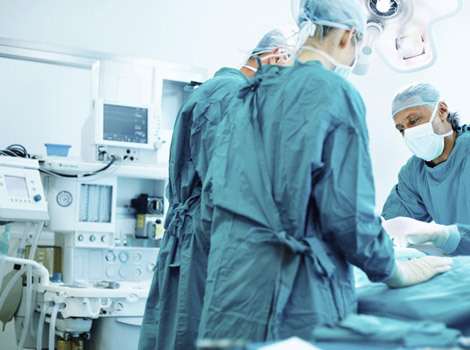 More than 40 years of experience in ceramic hip replacement components and more than 15 million components implanted worldwide. 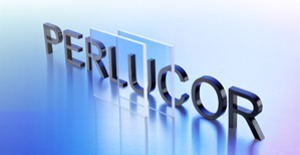 With the acquisition of the Electro-Ceramics Div. 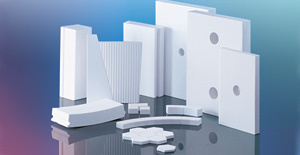 from Morgan Technical Ceramics, CeramTec has broadened its range of materials and products. 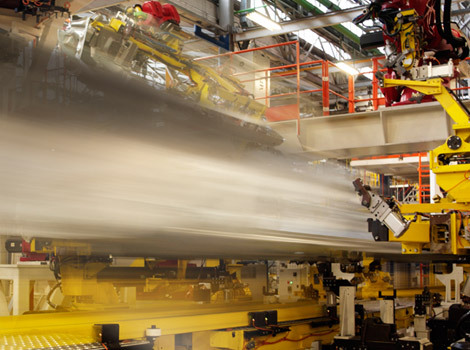 Longer life for parts that are subject to high stress: Enduring wear and corrosion protection solutions for industrial plants with ceramic materials. More than 30 years of experience in dental applications make CeramTec a competent partner for the development of dental solutions. 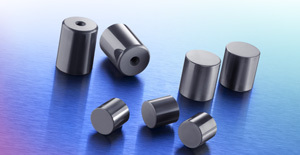 CeramTec developed a silicon nitride material and production method to mass produce ceramic bearing rollers at very affordable costs. 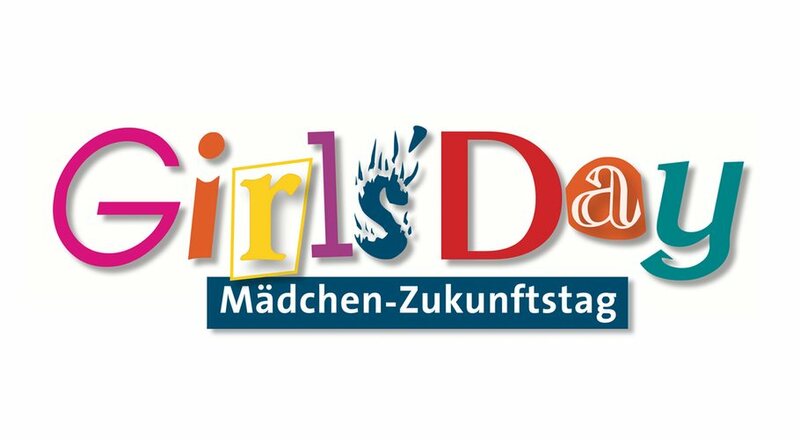 Discover the wide range of solutions – for the vehicle industry, wind power, aerospace, machine, plant engineering and other industries. Cool solutions for power electronics – Aluminum nitride with outstanding insulating properties and extremely high thermal conductivity. 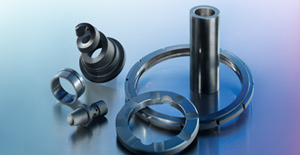 Hard as Diamond – Silicon carbide ceramics are extraordinarily hard, wear-resistant and masters toughest working conditions. A transparent Advanced Ceramic with a number of extra­ordinary mechanical, chemical, thermal and optical properties. 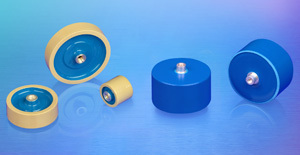 Piezoceramic materials for standard and hermetically sealed piezoelectric actuators and electromechanical transducers. 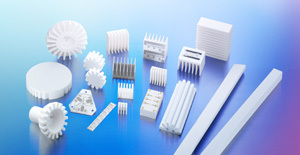 Highly thermally conductive CeramCool® ceramic heat-sinks for the thermal management of high-power electronics and LED applications. The ski jump inrun track system with ceramic nubs for ski jumping events all year round, regardless of the weather and snow conditions. 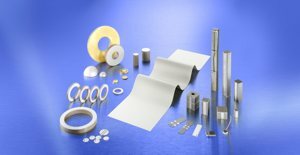 Our extensive range of Dielectric Ceramic Materials are used in high voltage capacitors and microwave components for industrial and medical markets. 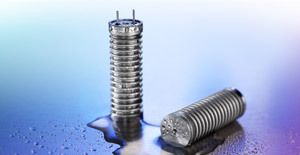 Visit the online store for hermetic ceramic-to-metal and glass-to-ceramic composites on the website of CeramTec North America. 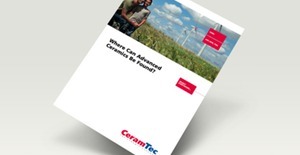 As expected from a technically driven and highly innovative company, scientific disciplines have always been central to CeramTec’s field of activity. As of recently, the Ceramic Experts can now also officially brand themselves with the “MINT Minded Company” seal. MINT stands for the fields of science, technology, engineering and mathematics (STEM). 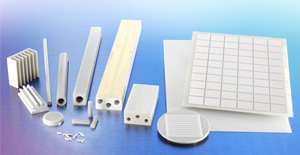 At the international trade fair PCIM Europe from May 7 to 9, 2019, the Ceramic Experts presents highly efficient ceramic cooling systems for thermal management in high-power applications as well as three-dimensional substrate metalizations in structured copper technology for high-performance, highly integrated circuits. Please come and visit CeramTec in Hall 7, Stand 411. Never search for Downloads again. Nearly all pages offer recommended downloads, like brochures, information and material data based on the content of the actual page. 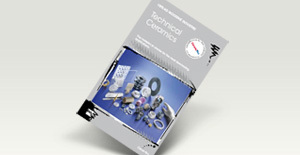 The chapters of this manual include an overview of materials, manufacturing processes, ceramic-oriented component design and helpful examples for applications. 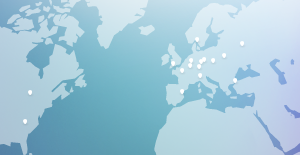 The CeramTec Group is represented worldwide by its many sites, subsidiaries and representative offices, where we speak your language and understand the local market. Titled “Who we are and what we do” the new corporate video features who and what makes CeramTec a leading supplier of advanced ceramics for over a century now. 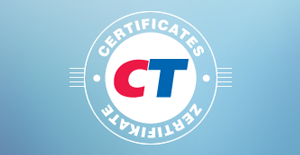 Advanced Ceramics require advanced quality standards – CeramTec’s commitment to quality is an integral part of the company’s management policy and is documented in numerous certificates.